Written by Matthew Dudley on April 15, 2015 . Posted in News. 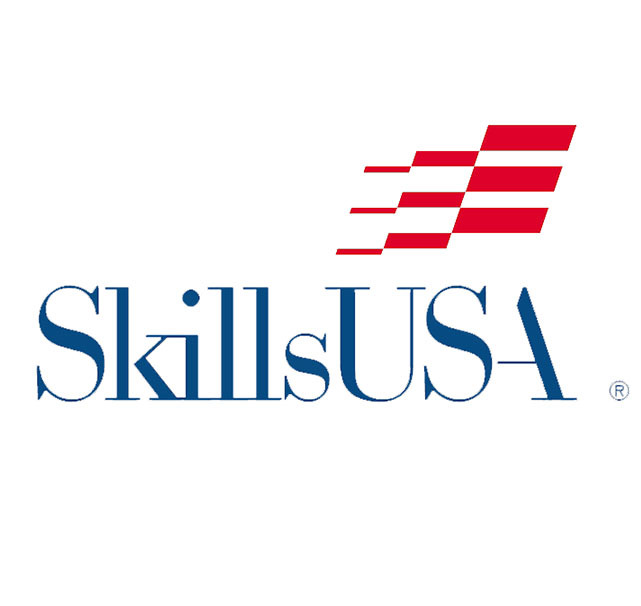 The BEJATC sponsored all three electrical portions of the Skills USA competition at the Birmingham Jefferson Civic Center this year! Students from Secondary and Post Secondary schools from all over Alabama competed in Residential / Commercial Wiring, Industrial Motor Control, and Telecommunications Cabling.